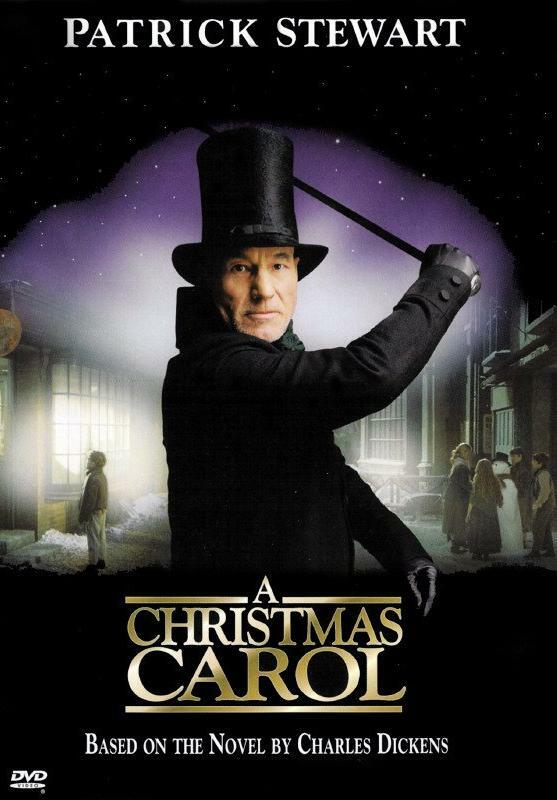 Posted on December 17, 2013, in 4-Icons, Fantasy and tagged 1999, A Christmas Carol, Ben Tibber, Bernard Lloyd, Charles Dickens, Christmas, David Hugh Jones, Desmond Barrit, Dominic West, Ebenezer Scrooge, Ian McNeice, Joel Grey, Laura Fraser, Patrick Stewart, Peter Barnes, Richard E. Grant, Rosie Wiggins, Saskia Reeves. Bookmark the permalink. Leave a comment.